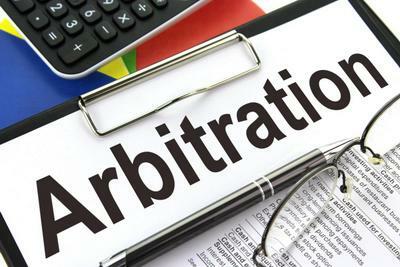 The U.S. Supreme Court handed employers a huge win May 21, upholding the right of employers to require arbitration agreement terms that bar employees from filing class-action lawsuits. Epic Systems v. Lewis consolidated three cases, each from a different federal circuit. All asked whether an otherwise legally binding arbitration agreement is invalid under the National Labor Relations Act if it prohibits employees from joining together in a class-action lawsuit. The National Labor Relations Board declared such provisions invalid in 2012. The appeals courts came to conflicting decisions. The 5th Circuit held that employers were free to require employees to sign arbitration agreements that banned class actions. The 7th and 9th Circuits said such class-action waivers were invalid.